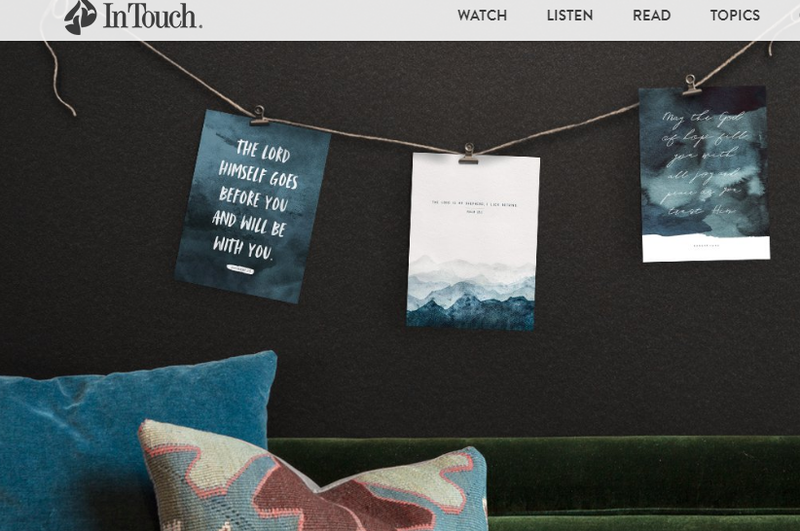 Savvy Spending: Free set of 3 Scripture Art Prints from In Touch Ministries! Free set of 3 Scripture Art Prints from In Touch Ministries! You can request a set of three Art Prints from In Touch Ministries. To receive your set of 3 prints, just go HERE and fill out the form. You can also request a monthly In Touch Devotional Magazine. It's a great little devotional that I use and would recommend! Limit one free set per household. While supplies last. Frame not included. Offer available to addresses in the United States, Canada, United Kingdom, Australia, and New Zealand only. To order an additional set for only $9, click here.